Every now and again, we’ll throw up something a little different when it comes to our giveaways – and this one is certainly no exception. 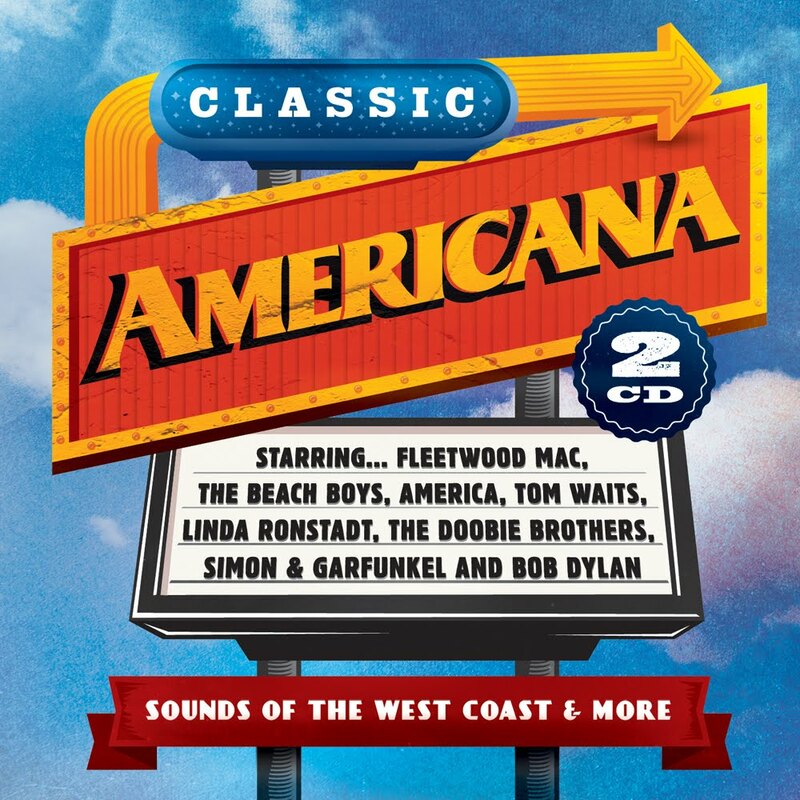 It’s a new compilation entitled ‘Classic Americana’ and it brings together a host of classic tracks from some of America’s biggest musical names. The thing is, there’s nothing really recent included at all, in fact nothing from the last 20 years or so, but the list of artists included is impressive – from Joni Mitchell to Bob Dylan, The Beach Boys to the Mamas & The Papas, Carly Simon to Don McLean, The Doobie Brothers, Fleetwood Mac, Linda Ronstadt, America, Bread and many more. As you’re no doubt aware, we’ve been giving this LP away for the last week or so on the site, but now the competition is closed. All over red rover. And it’s time to announce our lucky peeps who’ve picked up a copy. Congratulations go to… David from Richmond in Victoria, Erin from Glebe in New South Wales, Richard from Kingsville in Victoria, Trent from Forest Lodge in New South Wales and Cyndie from Mosman in New South Wales. 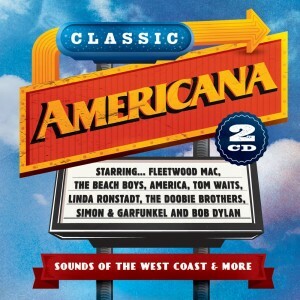 You’ve each picked up a copy of the new ‘Classic Americana’ album, with thanks to our peeps at Warner Music Australia. Thanks to everyone else who entered… Eyes down, however, ’cause tomorrow is auspOp’s fourth birthday and we’ll be rolling out the giveaways all week! Eeee!